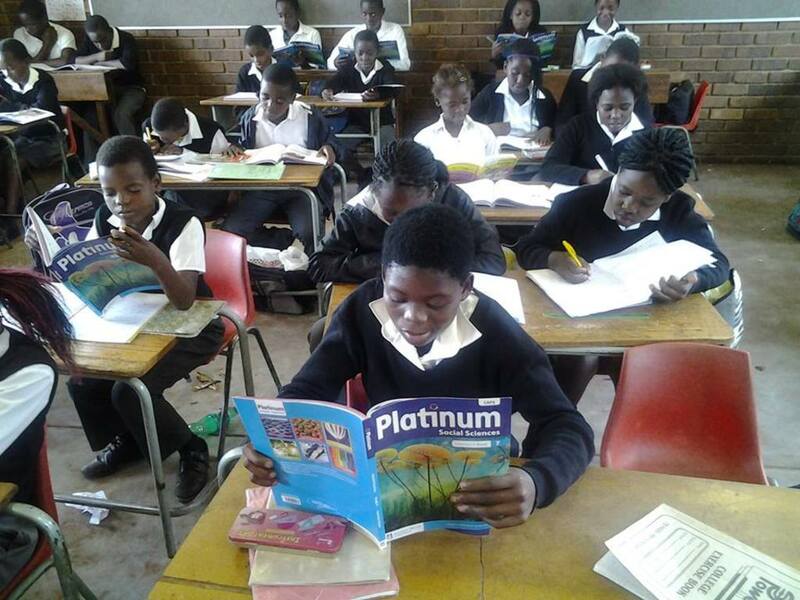 Math Africa – New Horizons for Mathematics in African Schools! MATHAFRICA is a Non-Profit Organisation (NPO) that was started in January 2013 in Canada by Dr Mpfareleni Rejoyce Gavhi after relating to her childhood experiences. It is a volunteer group comprised of University of Alberta students, high school students and professionals in Canada & Africa. International, regional and national assessment surveys reveal low levels of performance across all levels of the education system. Few significant factors: under-resourced schools, learners who live in conditions of deepening poverty, critical shortage of qualified mathematics teachers in schools. 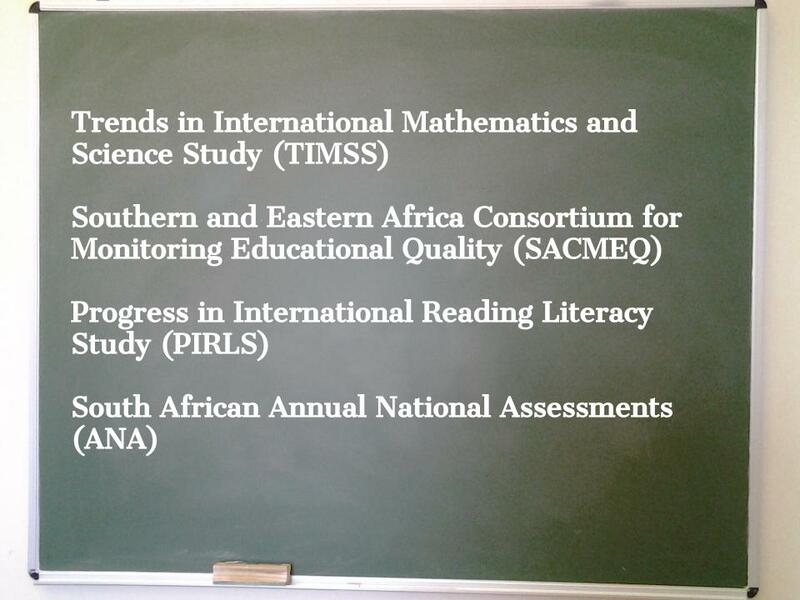 The country’s performance in maths and science lags way behind that of many countries, including a number of African and other developing countries despite high levels of government funding, the functioning of the education system is characterised by persistent structural inequalities that reflect the apartheid legacy. Mathematics is essential for every citizen to cope with the everyday operations of number, money, measurement and space. 2. Donate to MathAfrica: Any amount is welcome, please make donation below.